Variable Data Printing (VDP) is changing the way that individuals, organisations and businesses are communicating with many of their internal and external audiences and Mail and Print have been for the past decade at the leading edge of how your data and marketing collateral requirements can be linked together. VDP allows one for changes to be made to the text, images, charts, and other digital objects as the item is being printed. It creates individual documents for individual customers and offers a degree of personalisation that increases response rate and relevance. Variable Data can be used to create a range of personalised marketing communications and other useful media. VDP is constantly evolving and offering new possibilities – Mail and Print encourage clients to think about “customised communications”. The ability to create printed personalised promotional and transactional items has had a dramatic effect on the expectations of all audiences. It’s no longer effective just to send out a mail merged document when so much more value can be added for very little incremental cost. 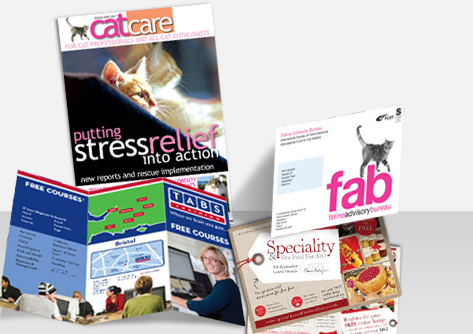 Mail and Print has been at the leading edge of VDP, investing in the most advanced digital printers and experienced marketing and technical personal so that everything from design and data management to print and mailing can be provided as a complete service. Please follow the links below for additional information or if you have an immediate need contact one of the Team from Mail and Print on 0800 1300 960.